<< Back GPO black 1/232L with drawer. GPO black 1/232L with drawer. This is a lovely GPO 1/232L with drawer. 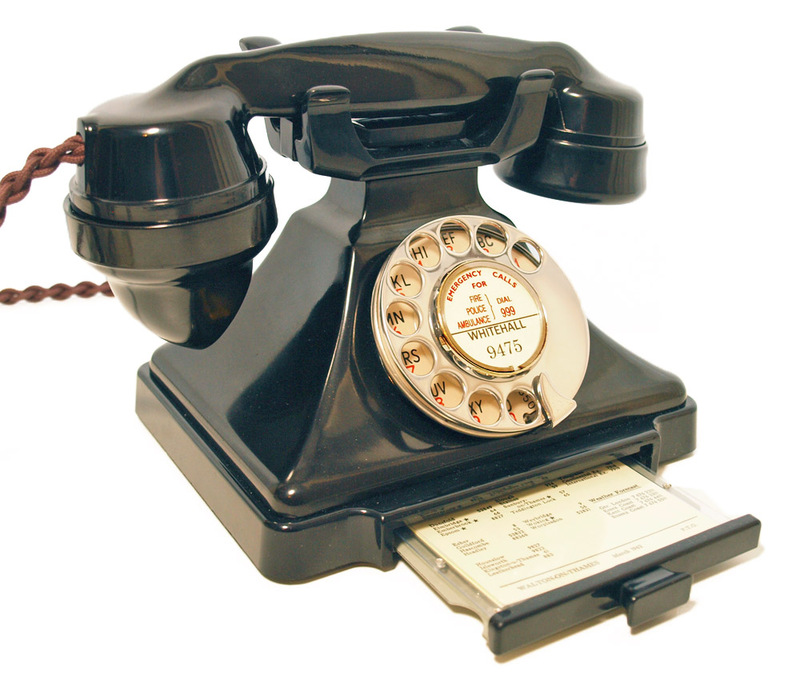 It was factory refurbished in 1962 and has one of the latest GPO handsets I have ever seen marked 164 60. 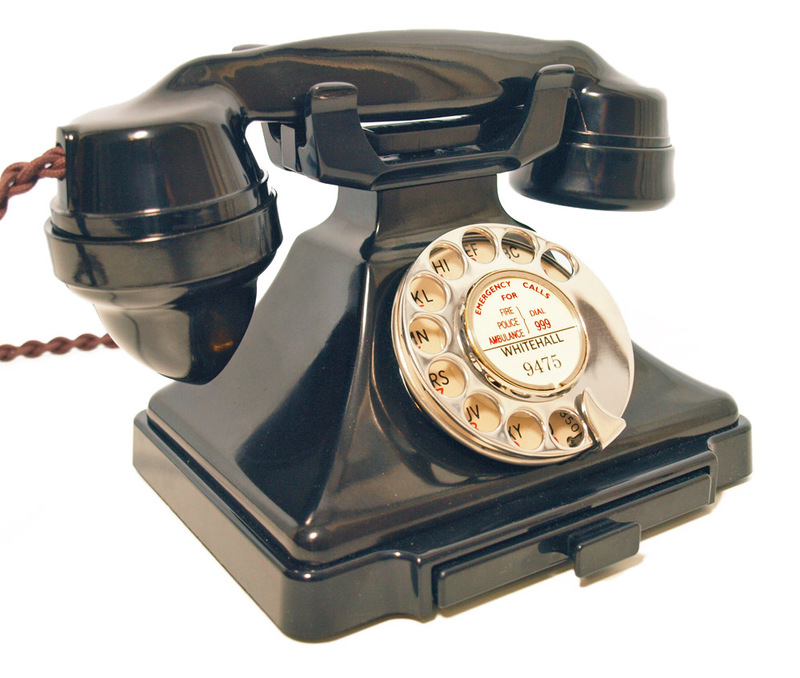 This telephone has undergone a total stripped down and rebuilt after each part has been cleaned and polished. It has its original GPO No 12 all metal with stainless steel dial finger dial. 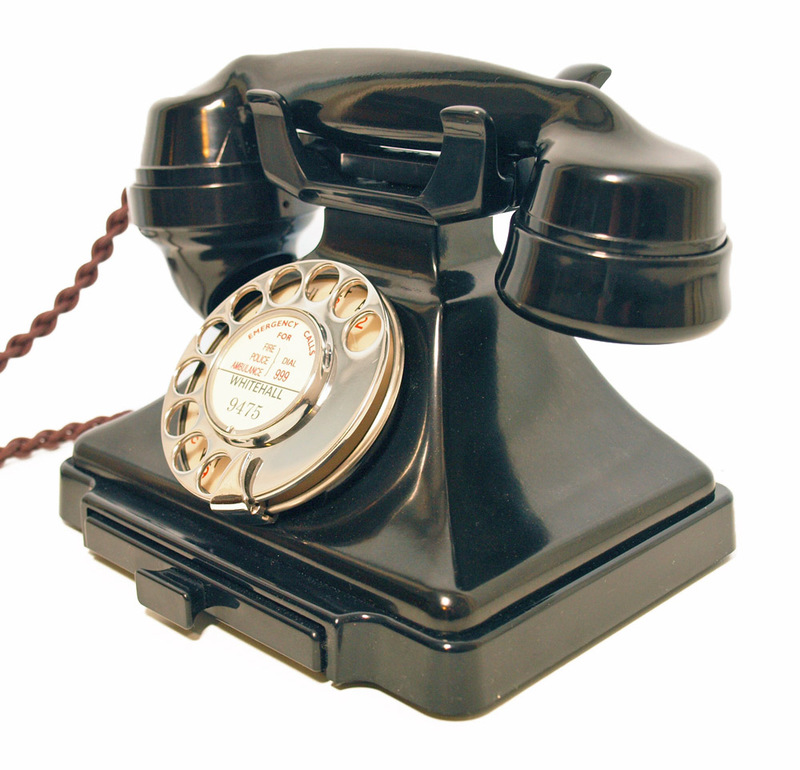 I have fitted best quality replacement parts which include an electronic microphone, an all British manufactured hand plaited braided handset cord, cradle, small internal bell, drawer base, and GPO specification round plastic line in cord with a UK telephone plug socket. As you can see this is a wonderful telephone and is ready to simply plug in and go. 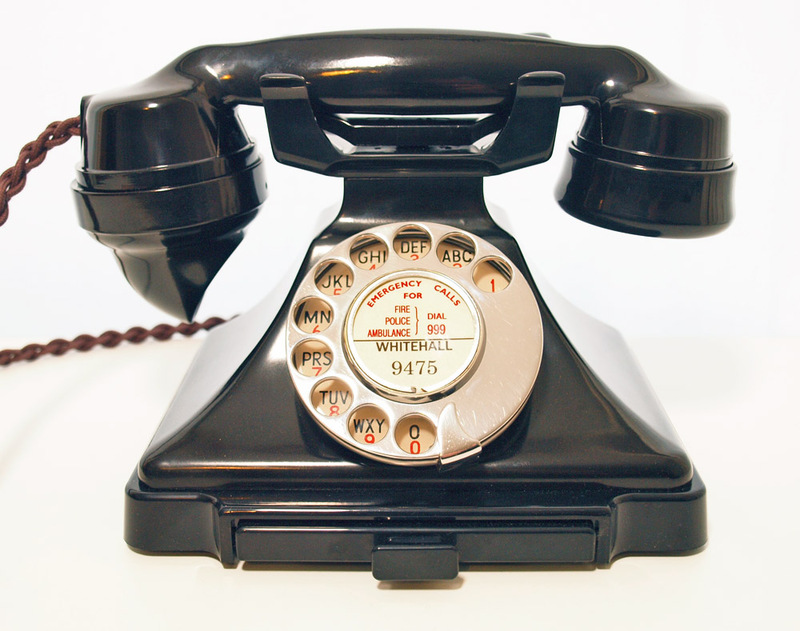 The internals are all genuine 1950s and this telephone has been converted to work perfectly on any UK land line. I can make a dial label with your information at no extra charge.